Hi, hello! 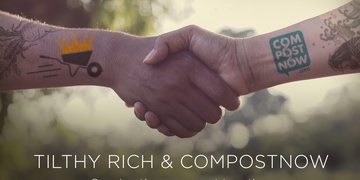 Welcome to my first official blog post. 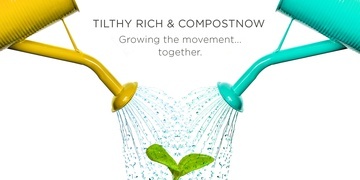 While you are getting comfy, let me introduce myself: I’m Kat - the former General Manager of Tilthy Rich Compost and now the Community Growth Manager here at CompostNow. 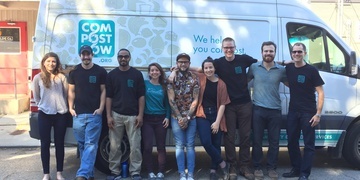 My team and I are so excited to join CompostNow in the fight to starve landfills and build soil!